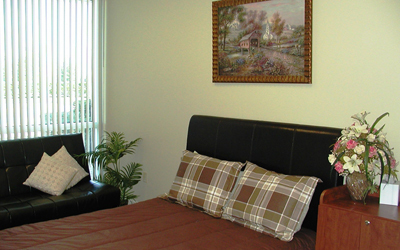 Comprehensive Neurology Clinic is a full-service adult and child neurology and sleep medicine clinic. 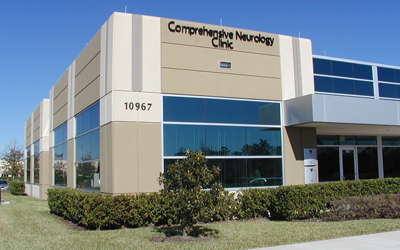 Our clinic offers state of the art neurodiagnostic testing, including EEG, EMG, nerve conduction, and sleep testing. 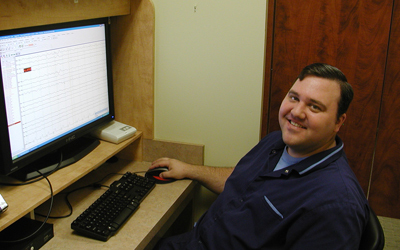 Our sleep lab is AASM accredited and staffed by registered sleep techs. Our board certified physicians are experts in the diagnosis and management of seizures, neuromuscular disorders, and sleep disorders. We specialize in the treatment of epilepsy with advanced investigative tools and therapeutic modalities. Such testing includes all forms of EEG, regular, ambulatory, and video EEG, and sphenoidal electrodes. An appropriate management plan may include but not be limited to medication, vagus nerve stimulation (VNS), or brain surgery. 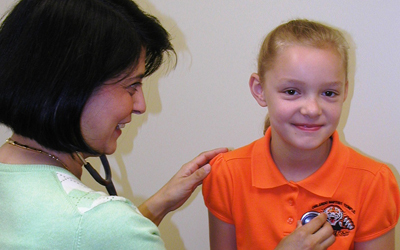 We have two locations to better serve our patients. Please see us in East Orlando or in Kissimmee/Hunter's Creek. Please see Dr. Dahan about these symptoms.